Heads up, duffers. 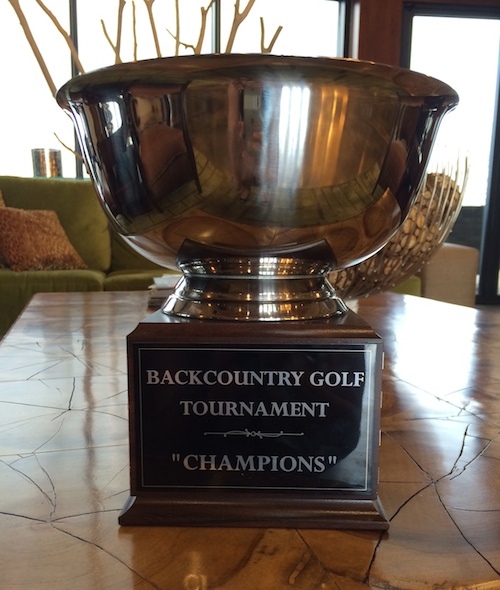 The 5th Annual BackCountry Golf Tournament will return on September 28 at the Highlands Ranch Golf Course. And this year, it’s more than just a fabulous day of fun (and prizes!) with your neighbors. It’s a great way to help young people, because all profits go to The First Tee, a charity that prepares youth for success by reinforcing values like integrity, respect, and perseverance as learned through the game of golf. A BackCountry resident since 2008, avid golfer David Angard launched the tournament as a way for BackCountry golfers to get to know each other. That first year, Angard rounded up 12 players. In 2013 the count was up to 40; and this year’s goal is 72 for a lighthearted game of two-person scramble. In two-person scramble, after each of the pair has shot, the best of the two shots is selected and both players play from that spot, and so on, until the ball is holed. One team score is recorded. It’s a faster moving game, good for camaraderie building, and more forgiving of varying skill levels. Which is a good thing, as competitors of all ages and abilities are invited to join the fun. Afterwards, everyone’s encouraged to meet at the clubhouse for lunch, drinks, and a bit of game rehashing. 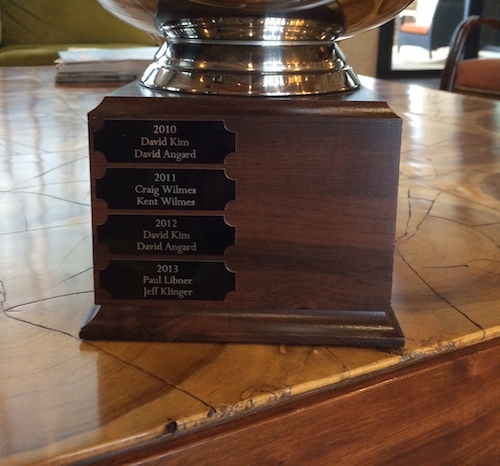 You could win golf-related prizes, but, best of all, first place winners will see their names engraved on the tournament trophy in the Sundial House, proudly displayed for all to see. Residents can register at via ActiveNet by July 28. One player per team must be a BackCountry resident. Questions? Call David Angard at 303.517.3914 or email at davidangard@ymail.com.